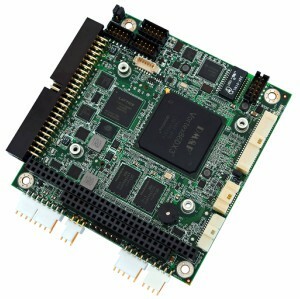 WinSystems today announced that its PX1-C415 single board computers with the Microsoft® Windows® 10 IoT Core operating system have proven to be a powerful, reliable and cost-effective platform for embedded Industrial Internet of Things (IIoT) applications. 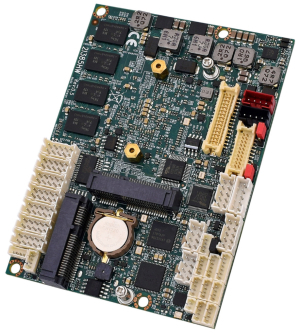 The leading manufacturer of rugged embedded computers will demonstrate the abundant functionality, performance and reliability provided in a small footprint by these SBCs at Embedded World 2018, February 27-March 1 in Nuremberg, Germany. 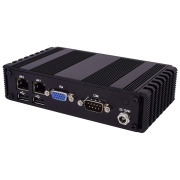 At its exhibit stand in Hall 2, Space 620 (#2-620), WinSystems will showcase its PXI-C415 SBC series leveraging the Microsoft® Windows® 10 IoT Core Operating System. 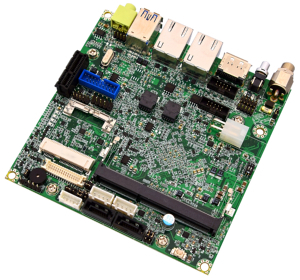 Technical representatives will be on hand to help embedded designers explore the platform capabilities and suitability for their upcoming embedded or IIoT applications. 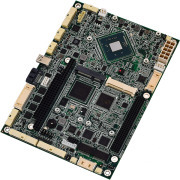 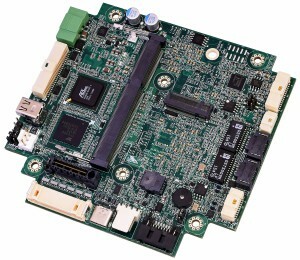 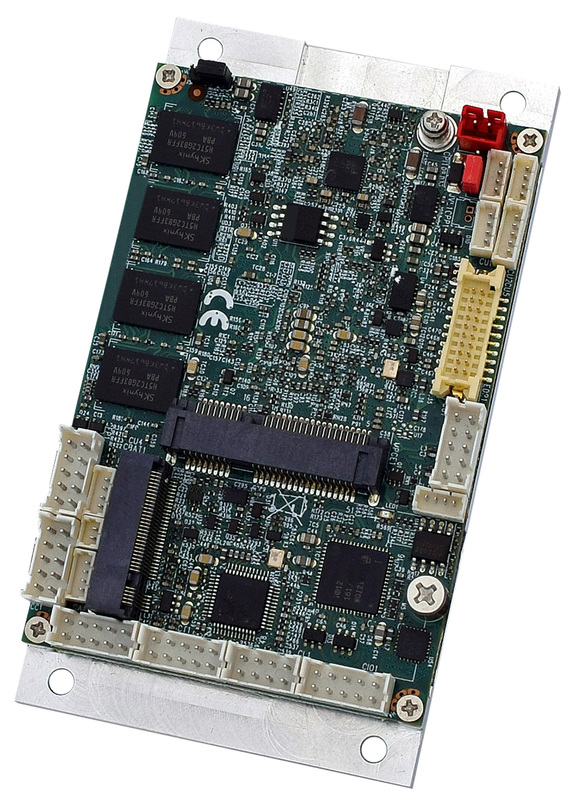 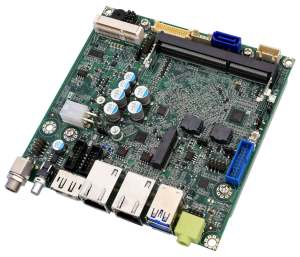 The state-of-the-art, small-scale PX1-C415 single board computer series integrates the latest industrial CPU designs and capitalizes on the newest interfaces for greater design flexibility. 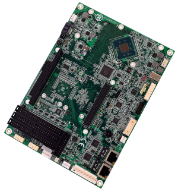 Leading-edge Intel® Atom™ E3900 (formerly known as Apollo Lake I) processors deliver more computing performance, faster I/O, and higher-resolution graphics than previous industrial CPUs. By increasing users’ avenues for expansion and extending the useful life of their high-reliability embedded systems, the PX1-C415 series maximizes the return on their investment. 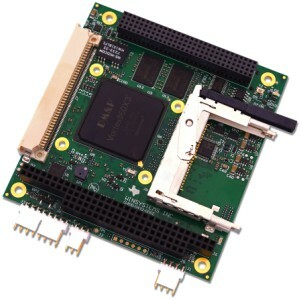 Further, these SBCs withstand temperatures ranging from -40°C to +85°C, making them suitable for rugged IIoT enviroments.